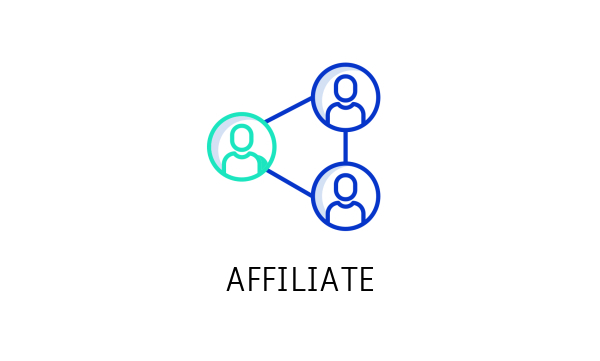 The Affiliate (Refer a Friend) extension, as the name implies, will enable your users to earn money by referring other users to join and/or make purchases on your online marketplace. 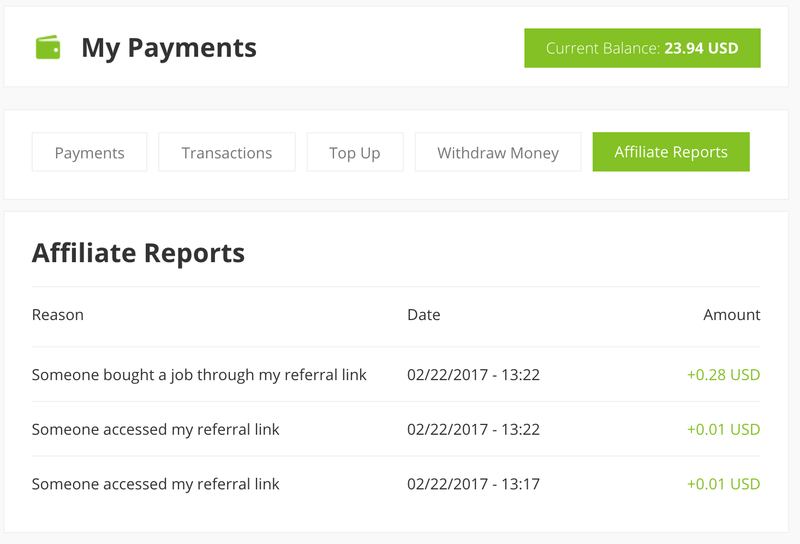 It is a tremendously effective marketing technique which will help you grow your business. Click here for installation and configuration instructions.